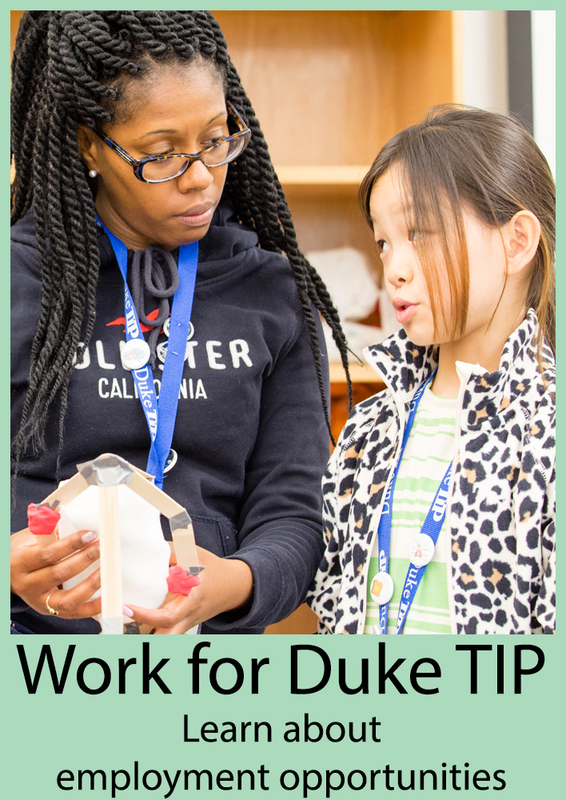 This Duke TIP interdisciplinary curriculum for gifted elementary and middle school students provides differentiated lessons that teach the mechanisms of disease, medical concepts, logical reasoning, experimental design, statistical analysis, and epidemiological investigation, culminating in a medical mystery. Students join the Odyssey Exploration Academy and virtual classmates Dee, Moe, Norma, Ivana, and Earl as they master key science skills and explore foundational medical concepts, including the history and practice of human anatomy study, causes and mechanisms of disease, and important elements of epidemiological study. Dr. Dewalot, Dr. Tome, Dr. Nomial, Dr. Smart, and Gadget the robot are scientific mentors who grant licenses, from Alpha to Zeta, that admit students to the next stage. The medical mystery presents a real-world, complex problem testing all the skills students have mastered. As they follow the messy path of pathogens, build a hypothesis, and balance the health, economic, and media challenges of containing an outbreak, students will better understand what it means to do science thoughtfully, ethically, and efficiently. Teachers will have excellent tips for teaching challenging science concepts and skills to gifted students.